Sandals Select Rewards, the premier rewards club of Sandals and Beaches Resorts, is excited to announce upcoming events planned for 2013. Beyond simply allowing returning guests to earn reward points for vacations, Sandals Select Rewards includes a dedicated loyalty team at all Sandals Resorts and Beaches Resorts that welcomes guests back to their second home in the Caribbean. Members of Sandals Select Rewards can enjoy ongoing discounts, exclusive promotions, personalized on-property recognition, memorable gifts and more. 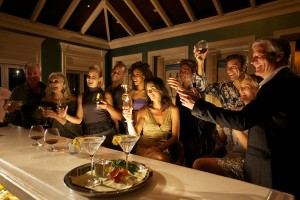 Sandals Resorts presents the most romantic reunion week of the year. Sandals Select members can take a walk along the beach, snuggle up close around the bonfire pit, party the night away with newfound friends, and enjoy exclusive activities and events planned just for members. This year’s tournament will utilize the Pinehurst Golf System, also known as the Chapman System, a 2-person team competition format. 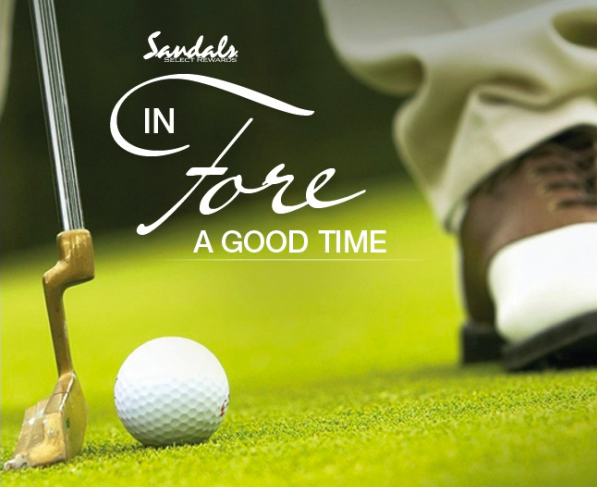 Winners earn Sandals Select Rewards bonus points and can take shots at swinging their way to a free Sandals Resorts Vacation. Sandals Select members can bring the kids along for amazing family fun. This five-day extravaganza is full of activities for adults and children and will appeal to every member of the family. 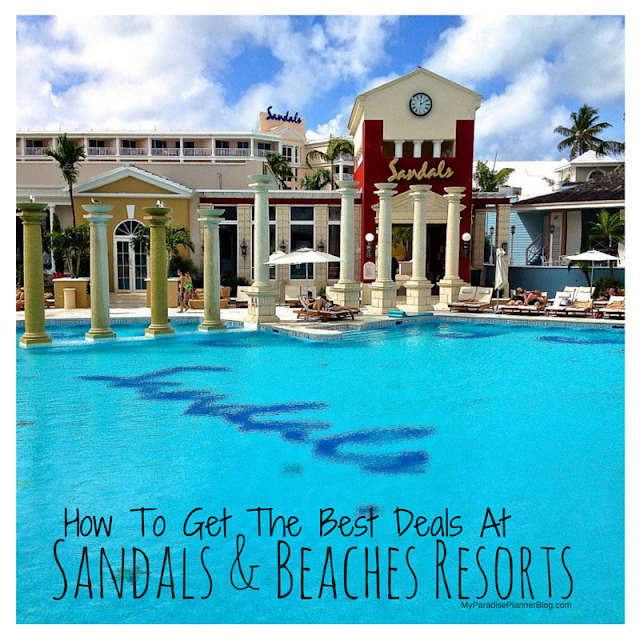 Sandals Select Rewards membership is free and the only eligibility requirement is a previous stay. Guests can enroll online by clicking here. To book one of the Sandals Select Rewards Events mentioned above, contact info@myparadiseplanner.com or call 1-888-373-3677 x 1.